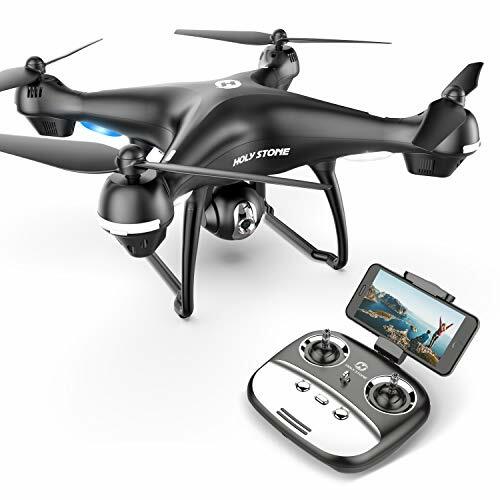 GPS Auto Return Home: GPS positioning prevents drone loss; the drone will automatically return to home when its battery is low or controller signal is weak. 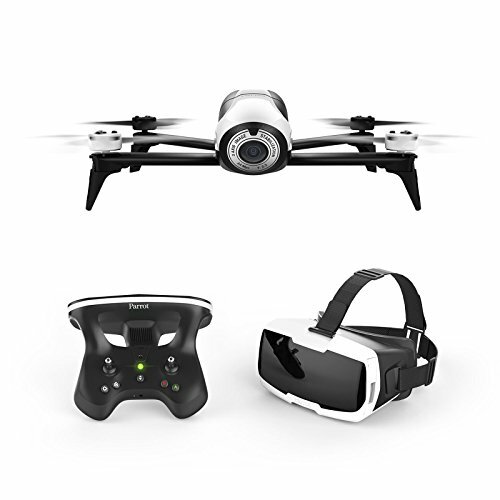 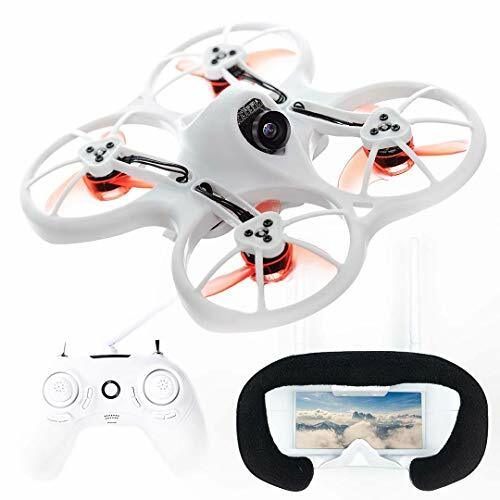 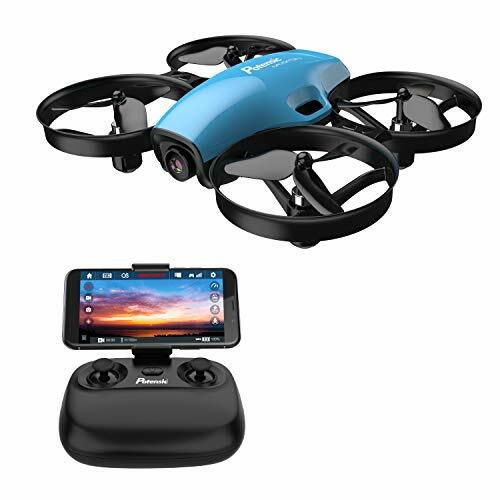 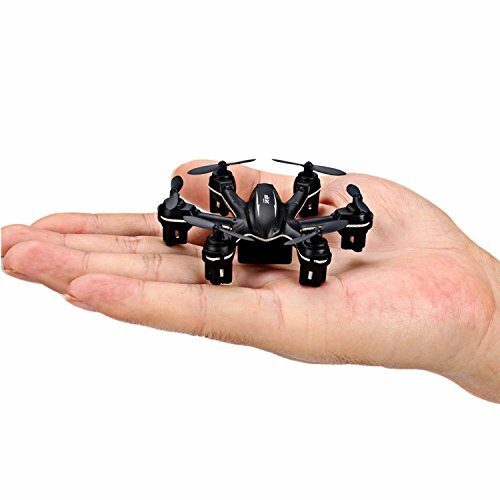 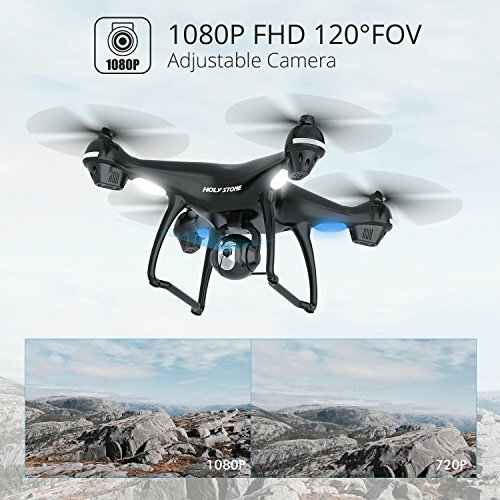 Upgraded 1080P HD FPV Camera: Capture incredible scene from a birds-eye perspective and share with your friend; 5G FPV (first person view) transmission enables you to enjoy fluent and clear live video. 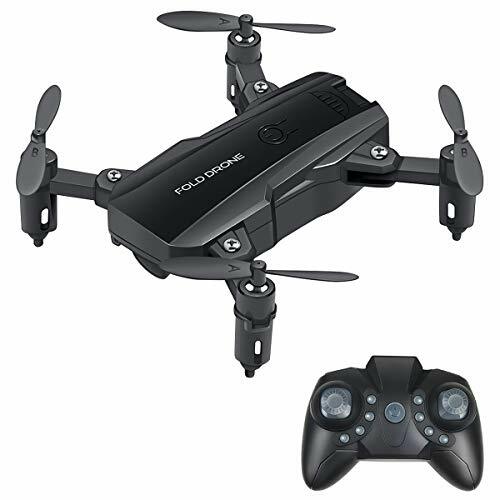 Follow Me Mode: The drone will automatically follow and capture your every move; ideal drone for selfie and taking photos or videos the way you like. 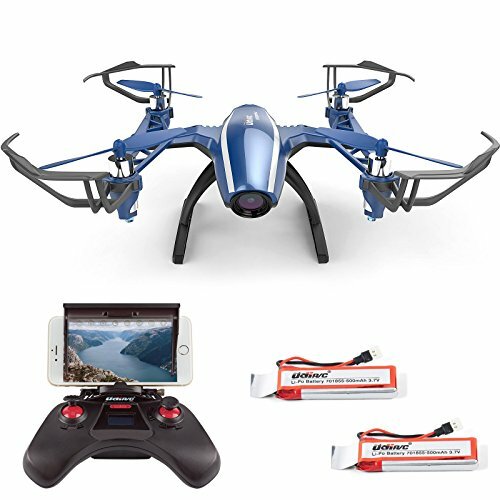 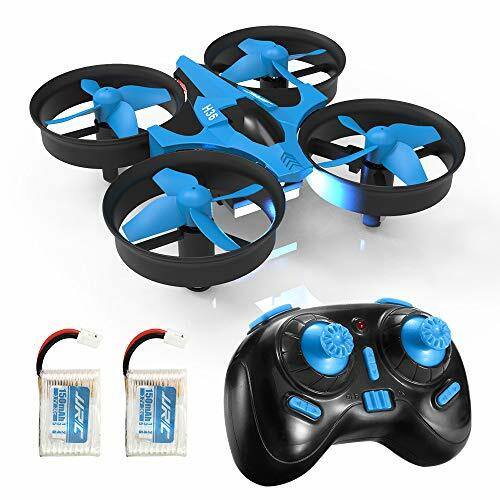 Enhanced Flight Performance: Intelligent battery offer max flight time of 15 minutes; you can control your drone from up to 1600ft away, getting a thrill flight experience. 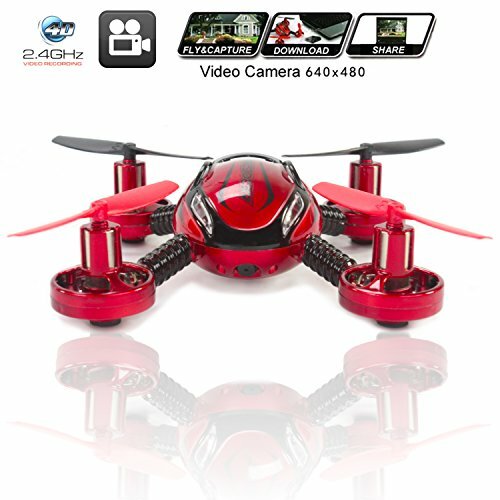 Easy to Fly: Assisted with Headless Mode, Altitude Hold and One Key Takeoff/Landing functions, perfect for beginners or kids to fly.